While many corporations in debt use Chapter 11 for financial help, small businesses and consumers can seek Chapter 11 bankruptcy protection as well. As our business bankruptcy attorneys talk about in these videos, Chapter 11 business bankruptcy can be an efficient debt relief tool to either reorganize debts or dissolve a business. Under federal law, a business cannot file for Chapter 11 reorganization without representation by an attorney. Make sure you get the best attorney to represent your Kansas or Missouri business in a Chapter 11 business bankruptcy. 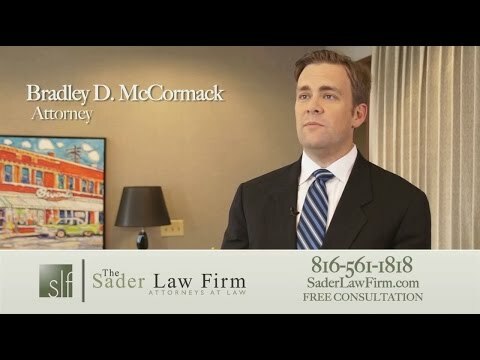 Call our Kansas City law firm to learn how our business bankruptcy attorneys can help during a free consultation over the phone today. 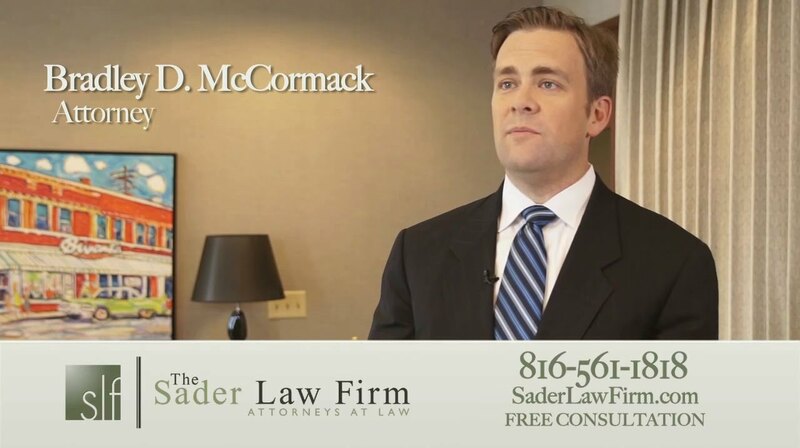 What is a Chapter 11 Bankruptcy, and When Should I File?